Another year, another victory. 2015 has been the best and busiest year for Steyoyoke, holding their first label showcases across North America, bringing their angelic and mystifying techno across the oceans. This year’s Gem collection gives you the productions that made this label the unique treasure it is today. Get hypnotised by some old and new label members with this compilation of addictive tracks. 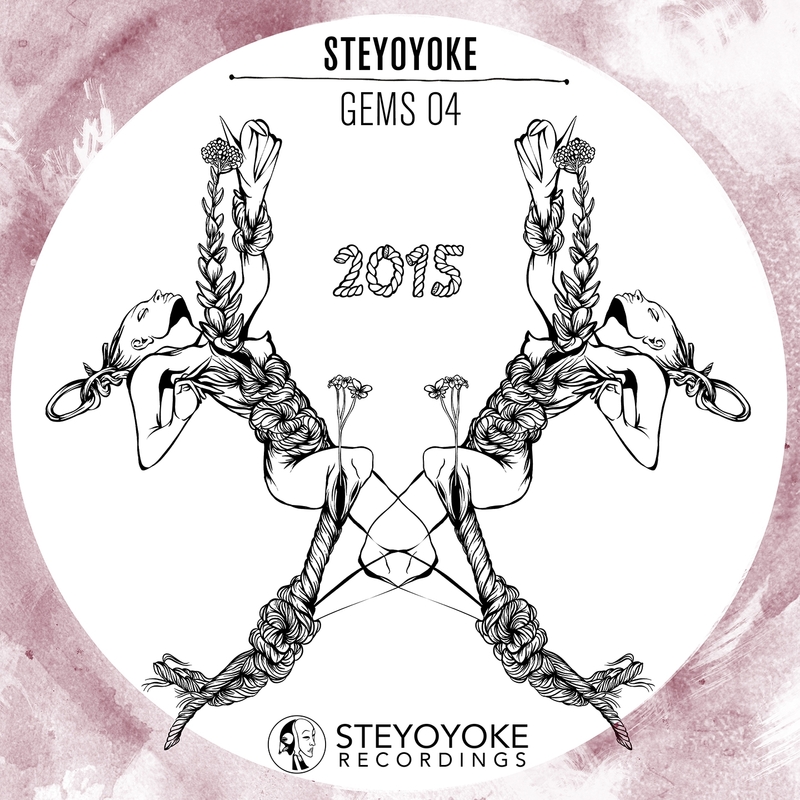 Without further ado, welcome to Steyoyoke Gems Vol. 4. 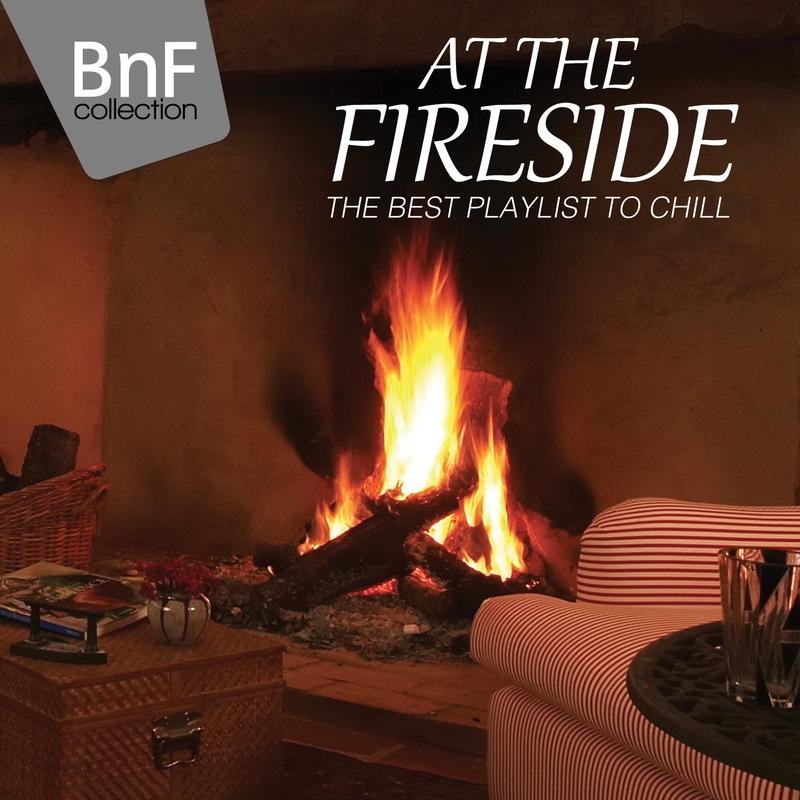 A hot drink, a fire and a cosy playlist for a perfect moment! 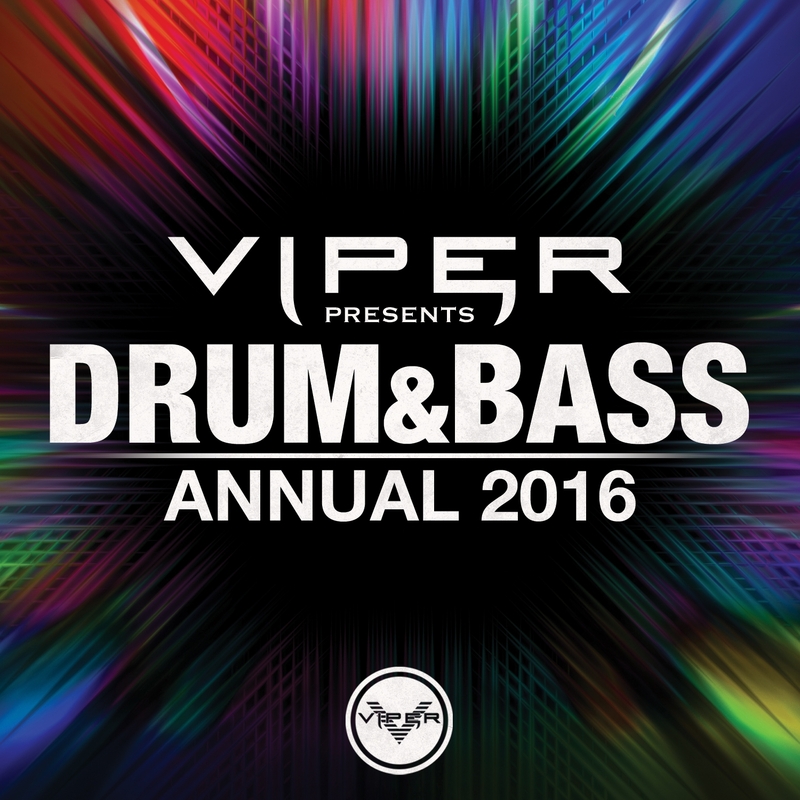 Viper Recordings “Drum & Bass Annual 2016” album features 18 of Viper’s biggest hit singles from 2015, as well as 6 new unreleased tracks, plus a brand new hour long DJ mix from InsideInfo. Featuring huge tracks from the likes of Matrix & Futurebound, Brookes Brothers, The Prototypes, InsideInfo & Mefjus, Cyantific, Koven, Maduk, Smooth, and many more, the Annual is the perfect way to start of another banner year of Drum & Bass music. 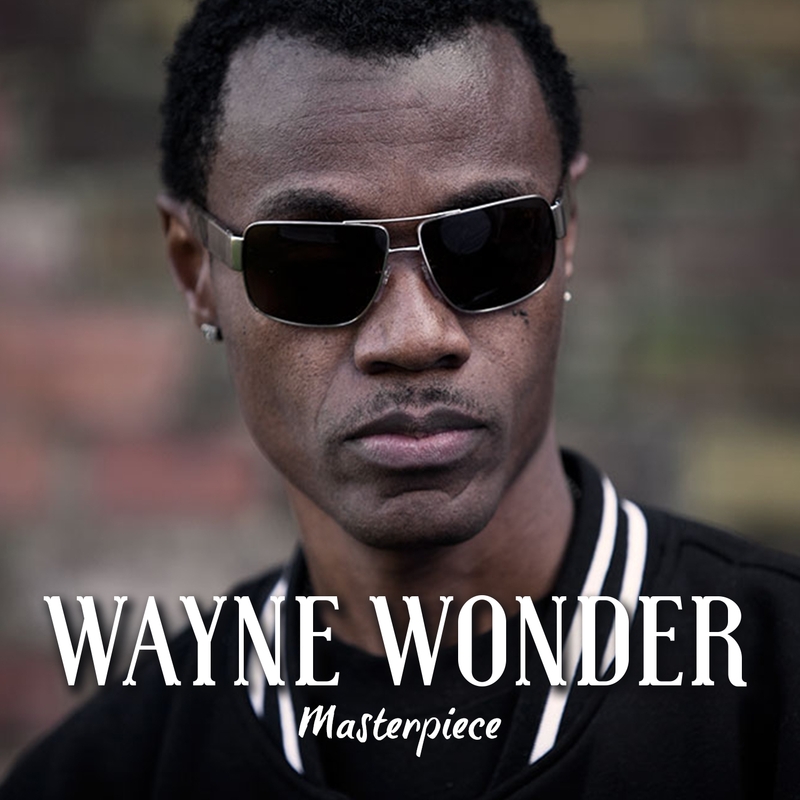 Wayne Wonder is a Jamaican reggae fusion (specifically reggae/R&B) artist.While his early recordings were dancehall and reggae, he later moved towards hip hop and rap. His career really took off internationally when he signed to Atlantic Records, achieving worldwide success with the song “No Letting Go” in 2003. The single reached No. 11 in the US and No. 3 in the UK.”No Letting Go” and the album No Holding Back were a major success on urban radio stations in the US.